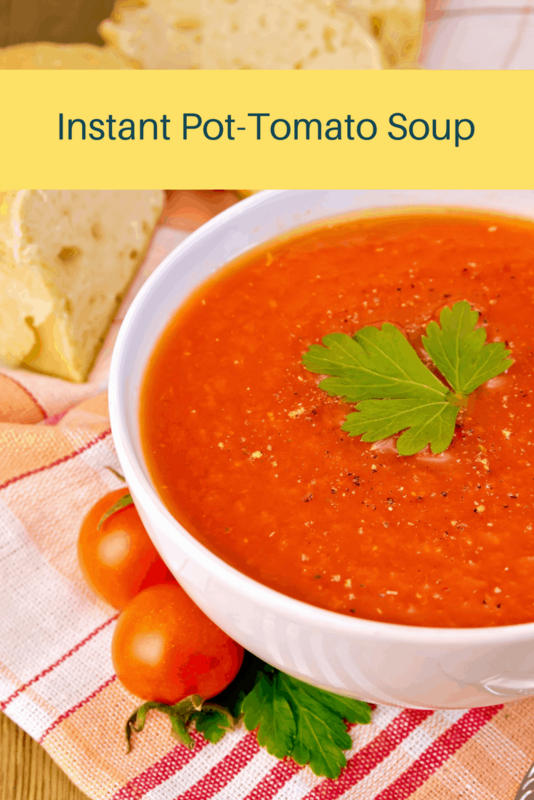 This is the recipe for the Instant Pot Users, who are looking for easy soup recipes. I have been working on making more and more in my Instant Pot. 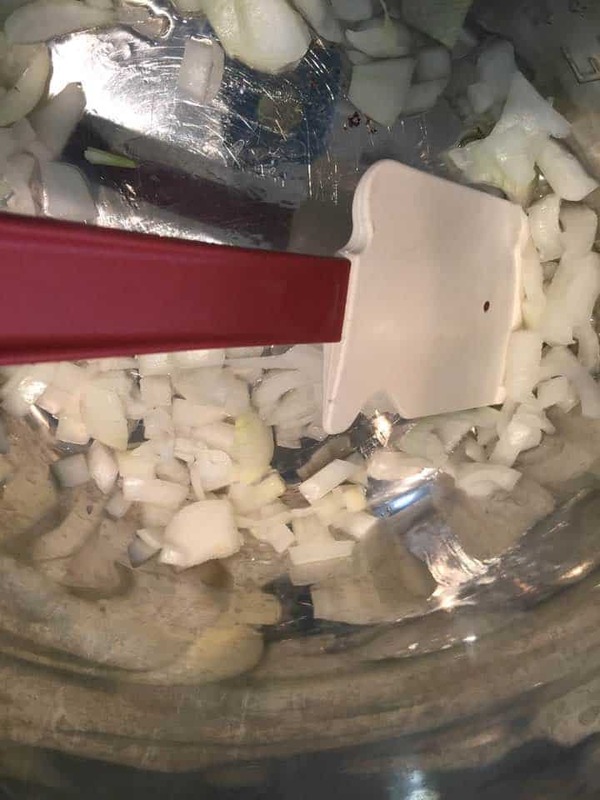 In your Instant Pot, place the onions, olive oil and garlic in it. Then press the saute button and saute the onions and garlic. 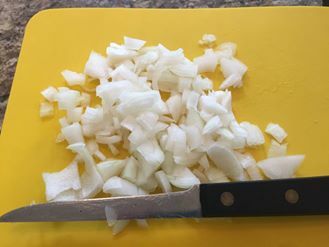 Saute, until the onions are soft. Remember to use your spatula and move the onions around, so they do not get burnt. It will ruin the taste of your soup. 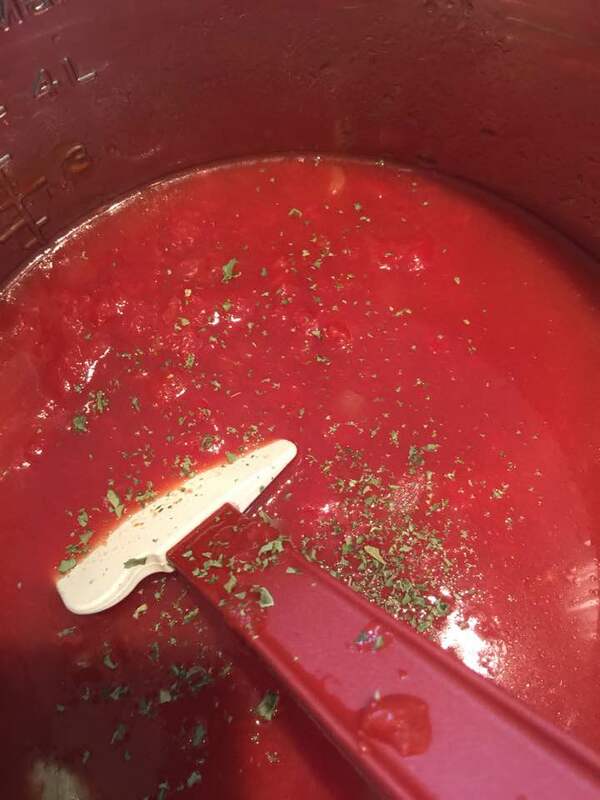 Then add the tomatoes sauce and tomato paste, broth and seasonings. 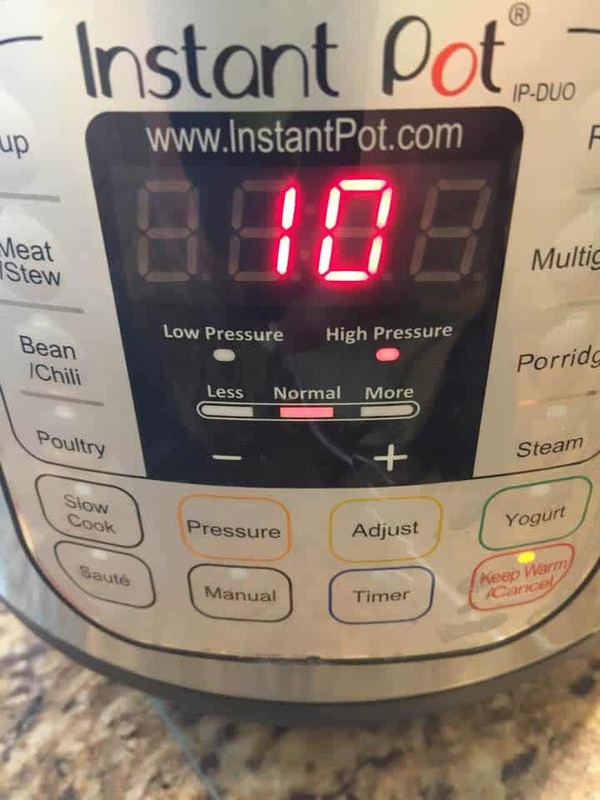 Then add the lid on to your Instant Pot, and set it on manual for 10 minutes. Make sure that the vent is sealed. Mix well, add additional seasonings if you wish. 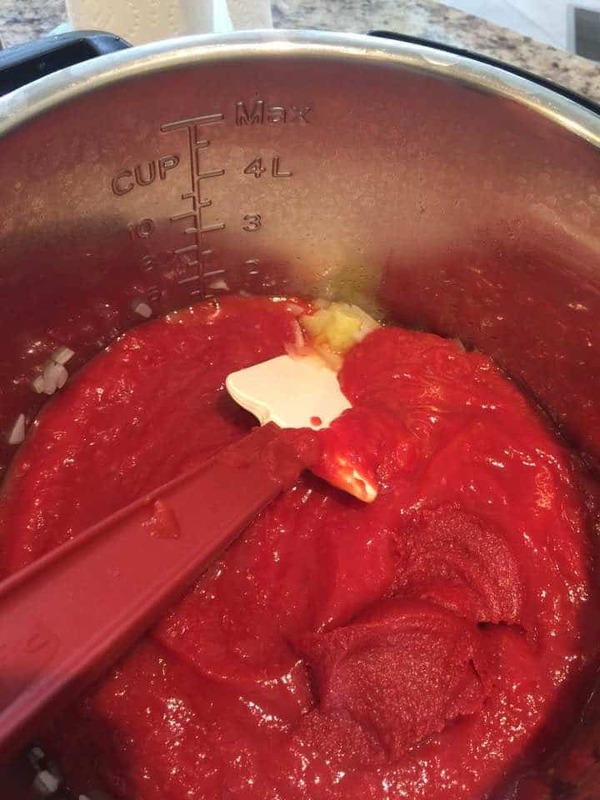 I waited for the soup to cool down and then poured some of it into the blender to blend to smooth, continue to do it in batches, until the soup is done.